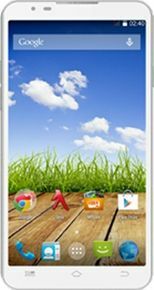 The Micromax canvas xl2 the best phone I have ever seen.. I am using it since 5 years ,it has no problem. Even today it looks like new..I love Micromax.. And those who don't know how to use phone they will break the phone and will tell the company is not good..
it has a lots of ram ,it never hangs ,watchimg videos in this phone is a very good experience due to its screen size. its camera quality is little bit low according to its prize.